This week, Penny sat down with Rachel White of Her Song. Her Song is interrupting the crisis of human trafficking by providing survivor care, victim outreach, and community awareness. Her Song provides Northeast Florida’s first safe house for trafficking victims. We provide a continuum of care to help women move from rescue into recovery and then into independence. We also are big on bringing awareness to our community and we partner with Duval County public schools to bring human trafficking curriculum to 8th grade health and science students and to high school students throughout the district. City Rescue Mission, Inc. is a 501(c)(3) corporation that provides food, clothing, shelter, emergency services and residential recovery programs to homeless men, women, and women with children. 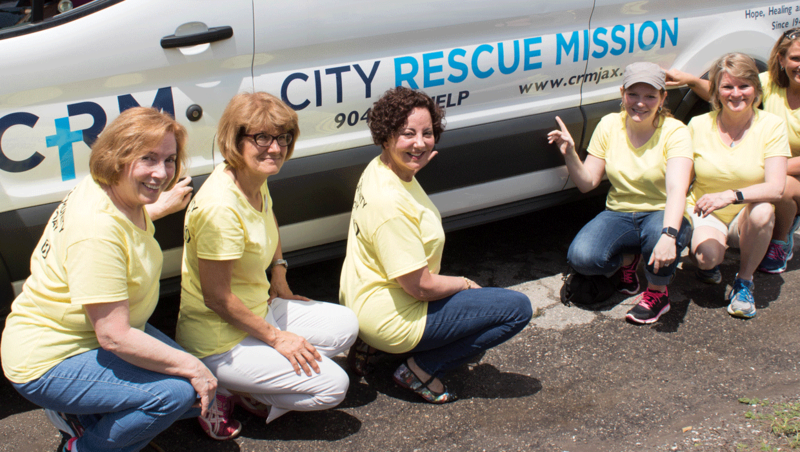 City Rescue Mission does not accept government funding. Financial support of the Mission comes from donations made generously by concerned individuals, churches, businesses, civic organizations, and foundations.